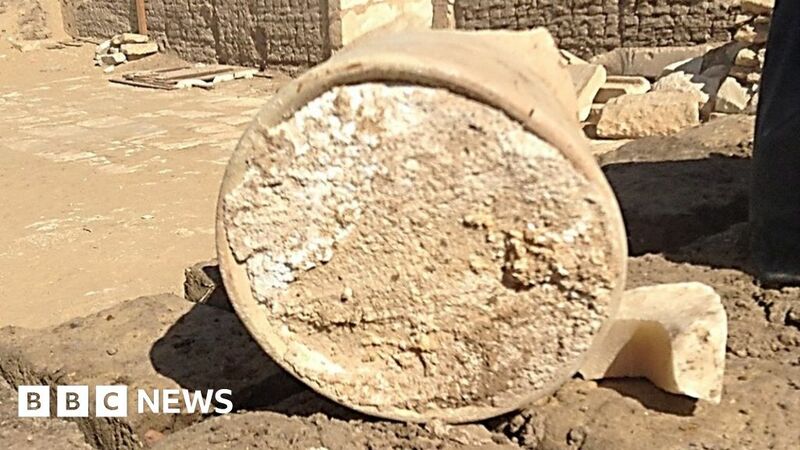 A substance found by archaeologists working in an Ancient Egyptian tomb has proved to be one of the oldest cheeses ever discovered. Several years ago, the team discovered broken jars in the tomb of Ptahmes, a high-ranking Egyptian official. The archaeologists found a “solidified whitish mass” in one of the jars which they suspected was food but were unsure which kind. Now a study has identified it as cheese, dating from 3,200 years ago. The discovery is significant as there has been no previous evidence of Ancient Egyptian cheese production, authors of the report, published in the journal Analytical Chemistry, said. “The material analysed is probably the most ancient archaeological solid residue of cheese ever found to date,” said Dr Enrico Greco, from the University of Catania, who worked with colleagues at the Cairo University in Egypt to determine its identity. The ancient cheese would have had a “really, really acidy” bite, cheese historian and chemistry professor Paul Kindstedt told the New York Times. The researchers say they also found traces of a bacterium that can cause an infectious disease known as brucellosis, which comes from consuming unpasteurised dairy products. 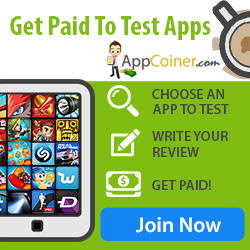 Symptoms include fever, sweating and muscle aches, and the disease still exists today. If confirmed, it would be the oldest evidence of such a case. The tomb where the cheese was found belonged to Ptahmes, an Egyptian official who was mayor of the ancient city of Memphis. The burial site, at the Saqqara necropolis near Cairo, was first unearthed in 1885. But, after being lost to shifting sands, it was rediscovered in 2010.